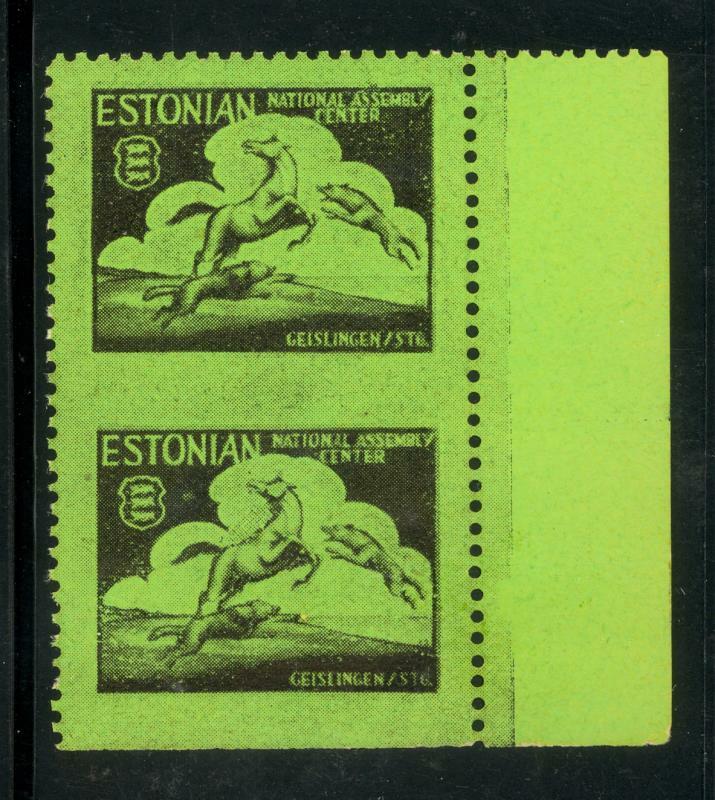 Germany us zone - 1947 geislingen dp camp black on green estonian national assembly center marginal vertical paper error imperforate between. 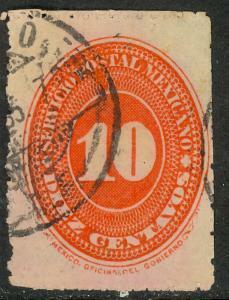 Vf mint og (nh). 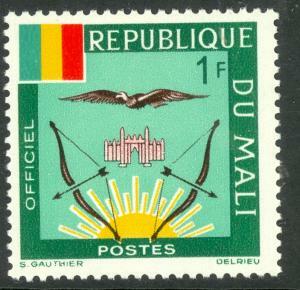 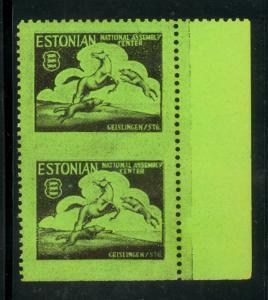 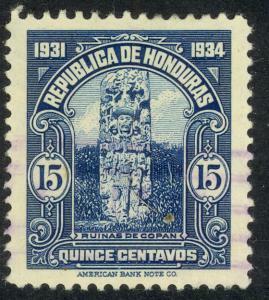 Stamp shows a horse being attacked by two wolves symbolizing estonia being attacked by nazi germany and the soviet union. 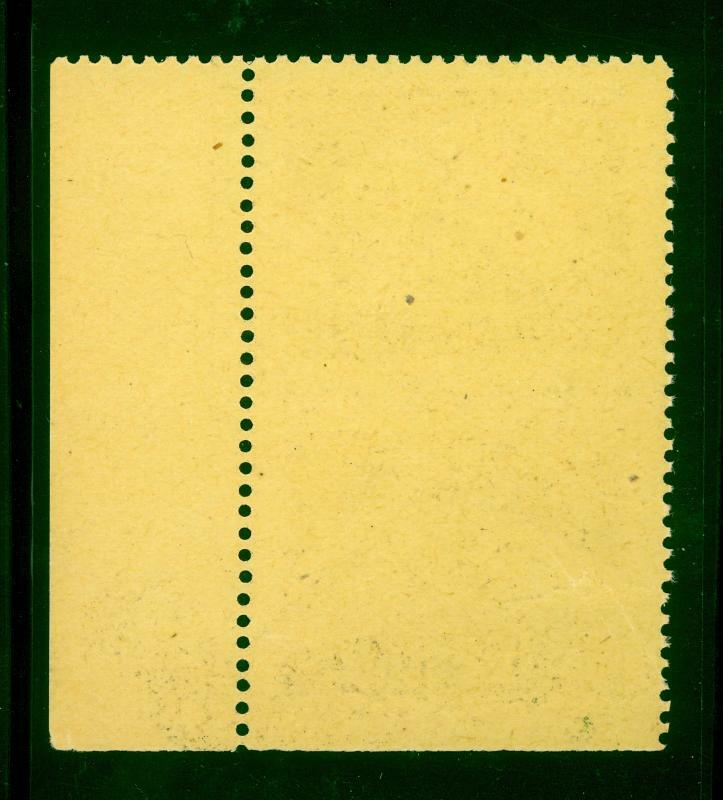 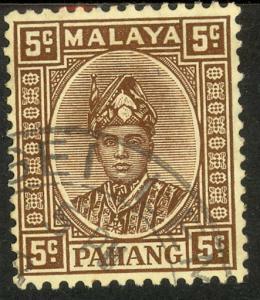 A scarce item.